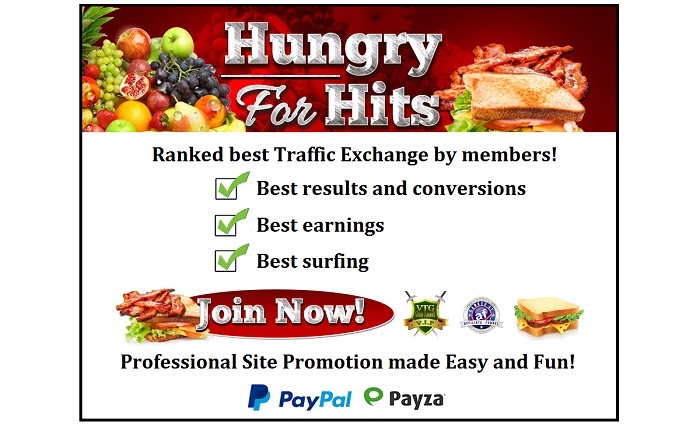 Hungry For Hits is a Traffic Exchange, packed with unique features and tools. 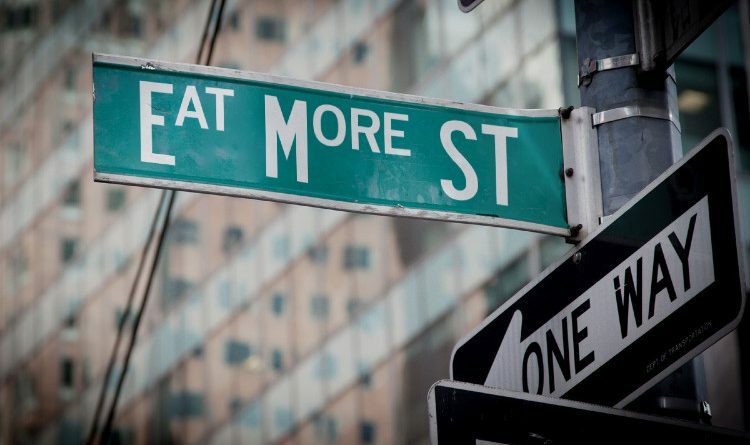 It is one of the most popular and active traffic exchanges, and also it’s voted best traffic exchanges by members. 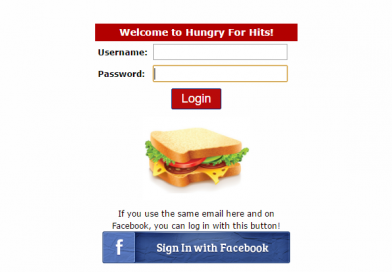 This help page is designed to help you use the features of Hungry For Hits, with information and easy step by step instructions. 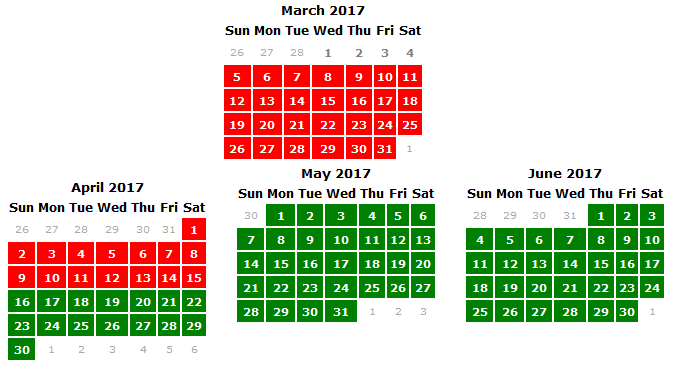 You can translate the page in the sidebar to the right if it is easier for you. 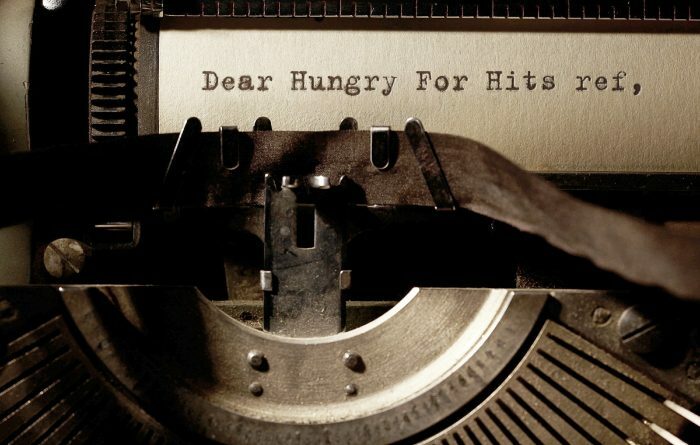 Every feature, game and function of Hungry For Hits will be covered in articles on this page, so it is a good idea to check here if you are unsure about anything. However, one to one support will not be done in comments here. 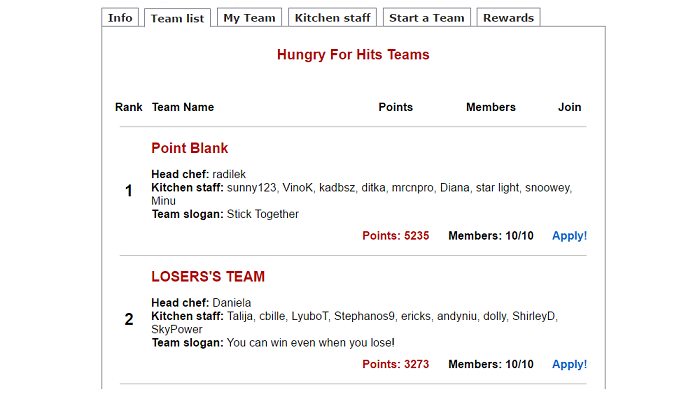 Check Help inside Hungry For Hits to see the different contact options if you are already a member. 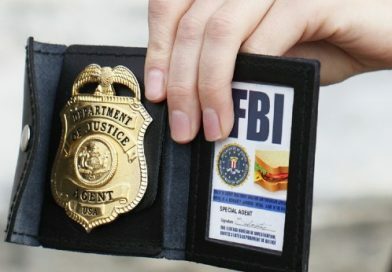 If you aren’t a member yet, go to Support in the menu on this page. 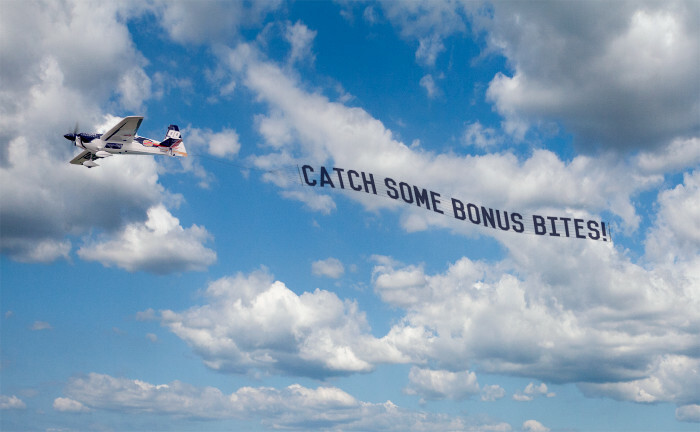 It’s a site where people trade traffic with eachother. It works in a very simple way: For each time you view ads from another member, other members will also view yours. 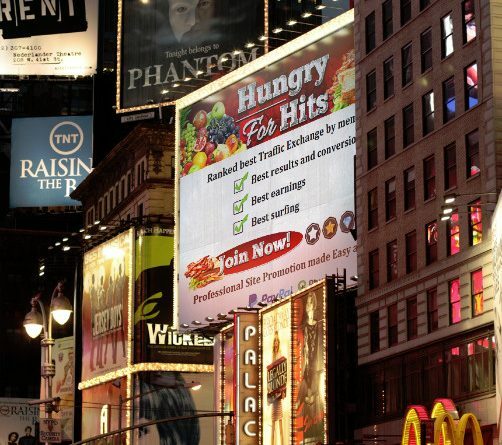 You simply exchange watching ads with people from all around the world. 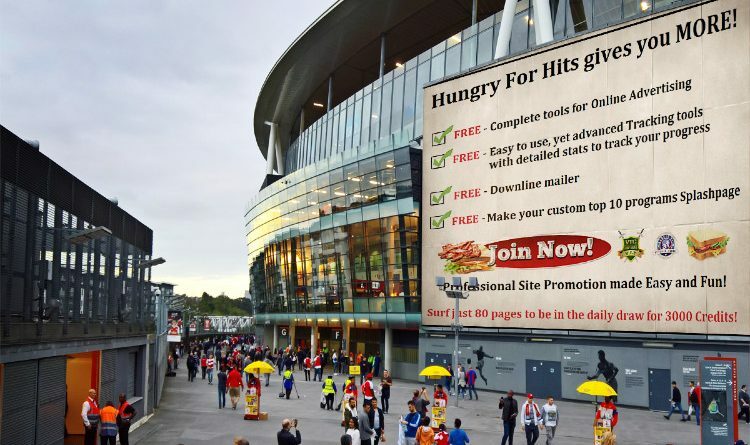 You can add your site, blog, ad or business opportunity and get free traffic by real people, who just like you want more traffic. 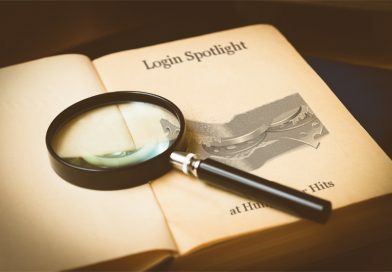 Free members who are viewing ads to earn credits are required to stay 8 seconds on each page, before they can move on to the next one. That is also how long your site, ad or blog will be seen by each person. 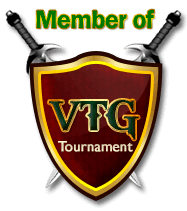 Upgraded members have a shorter timer and will earn more site credits. Why do people use traffic exchanges? Many people join Traffic Exchanges to advertise or sell different products, but there are also a lot of people who join and surf ads to get views to their blogs, to spark an interest in their social media profiles, or simply to share an idea or brand. 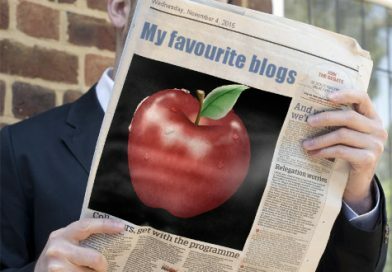 Others join for the social branding, or if they simply need more traffic to climb top lists. Will my site be seen by real people? Yes, absolutely. 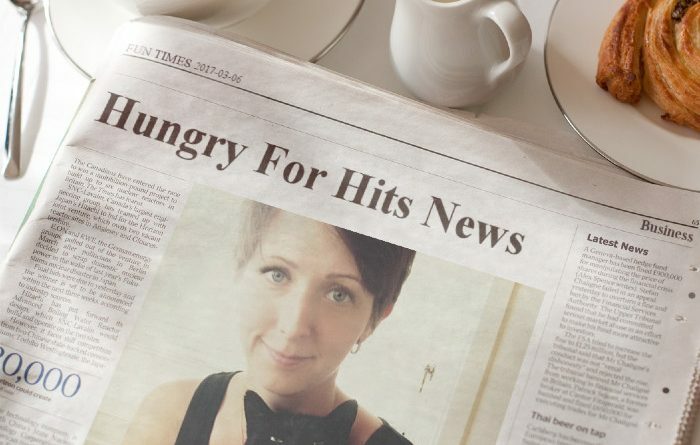 Hungry For Hits has several security checks and features to make sure that only real people view the ads that are in rotation. This is a manual traffic exchange, and there is no auto surfing on this site. 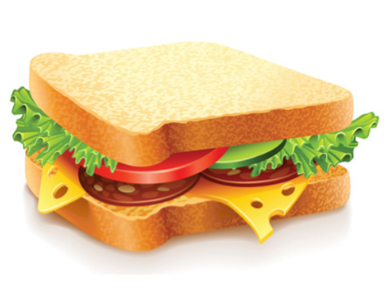 Each member must actively click a picture to move to the next ad. Members from all countries are welcome. 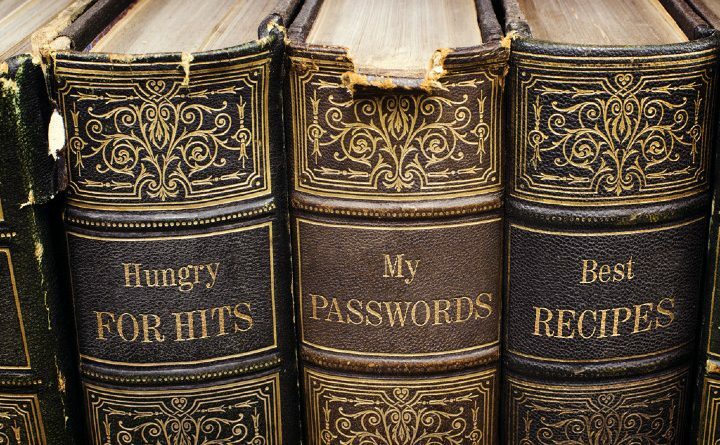 Why should I choose Hungry For Hits? It’s all really simple. 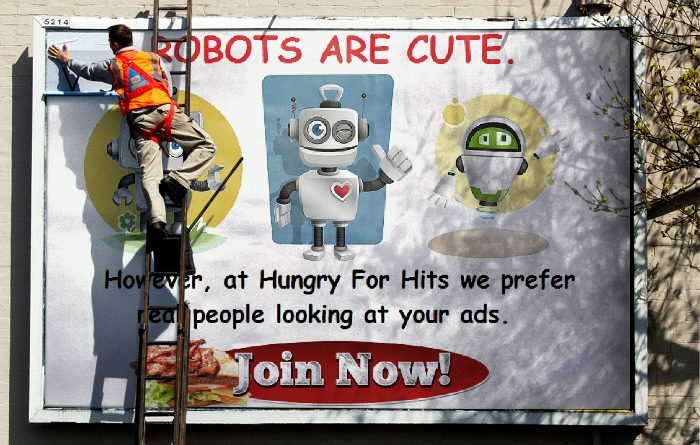 Since there are real people actively watching every ad, some traffic sites don’t generate a whole lot of views. 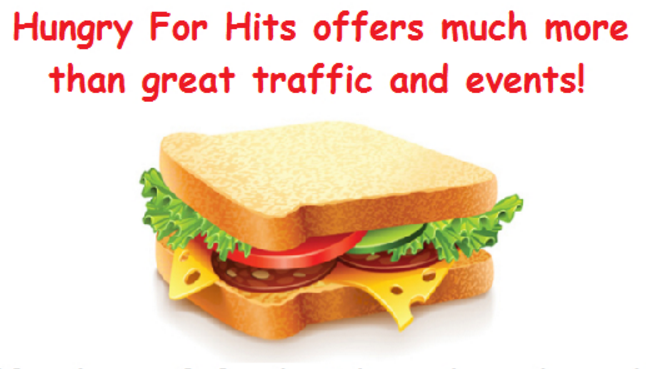 However, Hungry For Hits is one of the most active and most used traffic exchange sites in the entire industry. You can easily get several hundred people, even thousands of views, to your websites every single day. 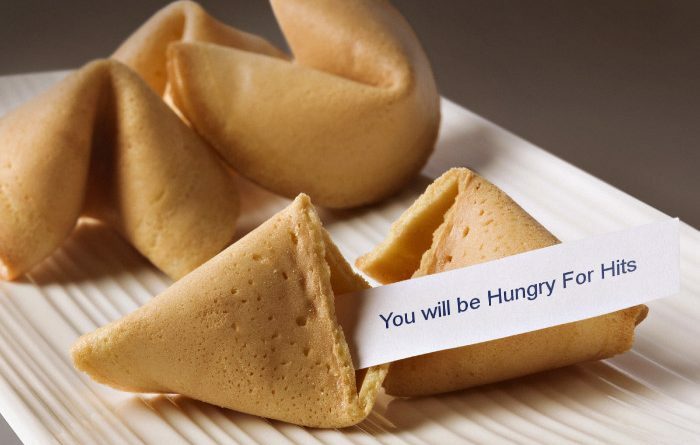 On any given day and time, there will be anywhere between 20 and 100 people actively watching ads in Hungry For Hits, so you can be sure that someone will see what you have to offer. 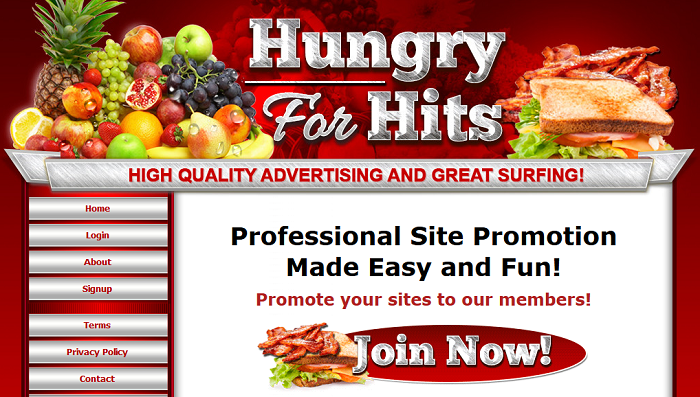 You can also limit the amount of hits per hour you want to your sites, so you will never waste credits. 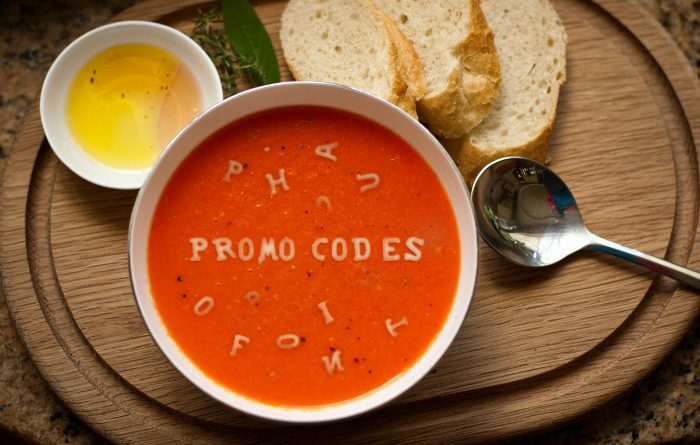 For those of you who are interested in our affiliate program, you probably already know that high activity means high sales. 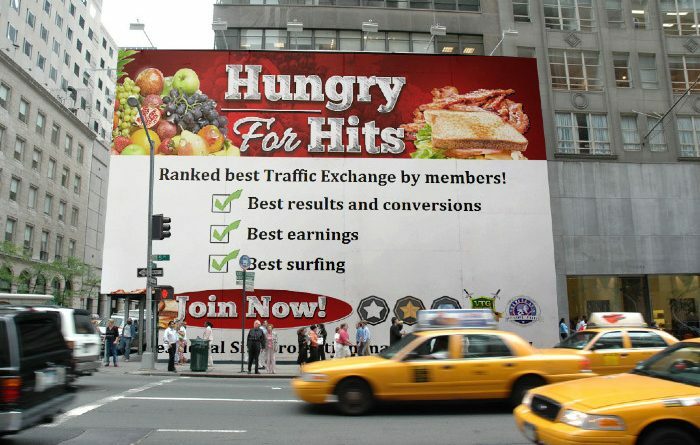 Hungry For Hits is one of the top rated traffic exchange sites when it comes to traffic, conversions and sales. 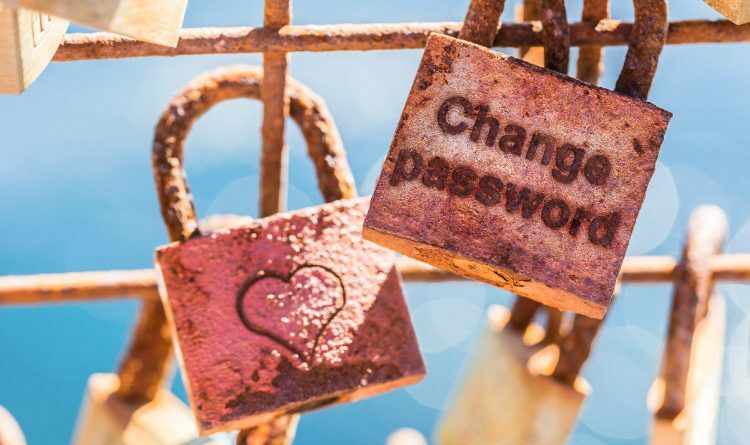 It is also voted best traffic exchange by members every month, and offers support and training on a personal level for those of you who need help getting started. 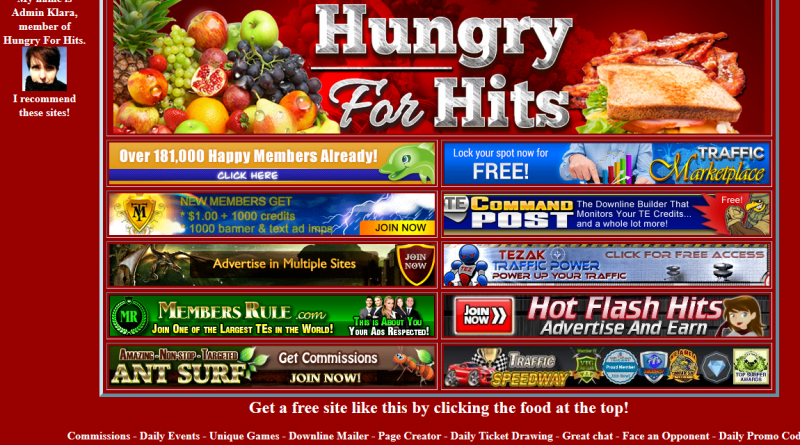 To sum it up, Hungry For Hits is a site that offers high quality traffic and advanced technology, in a package that is very simple and fun to use. 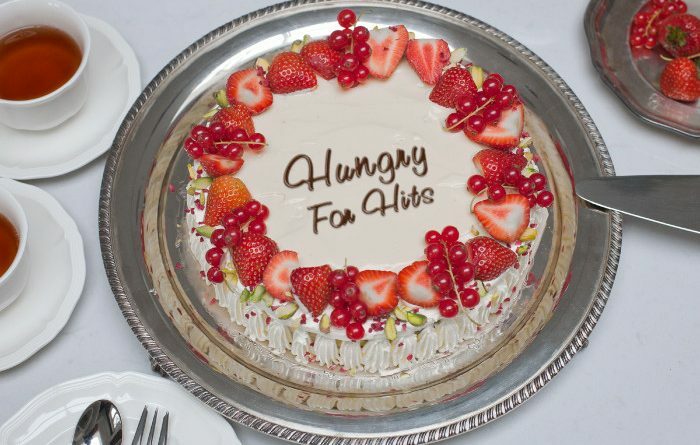 What else does Hungry For Hits offer? 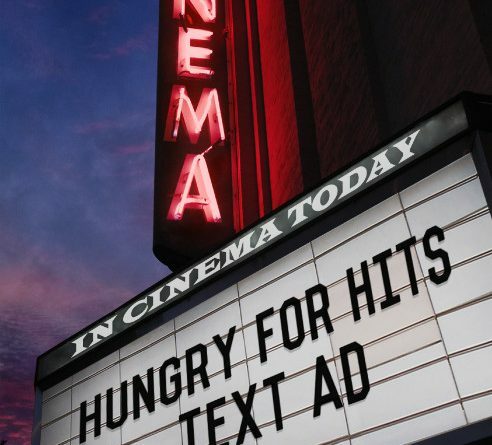 Hungry For Hits also offer banner (size 468×60 or 125×125) and text ad advertising. We have a very popluar affiliate program, where you will earn both credits and commissions from your referrals when they surf or purchase an upgrade. 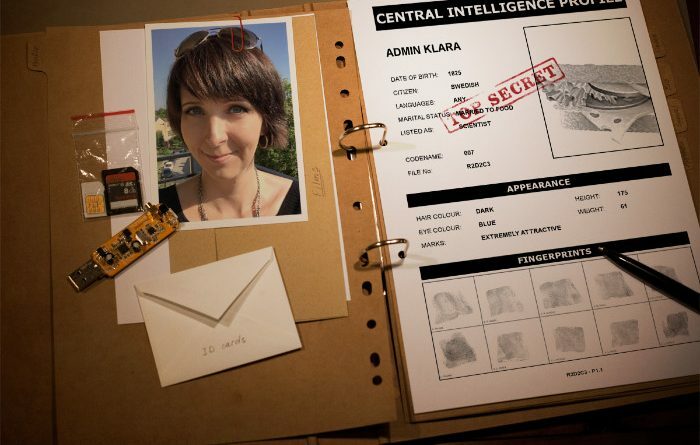 There are several very useful tools for promoting your ads, such as advanced tracking in a very simple package. We also have a page creator where you can create a branding page, an advertising page, or whatever you want. 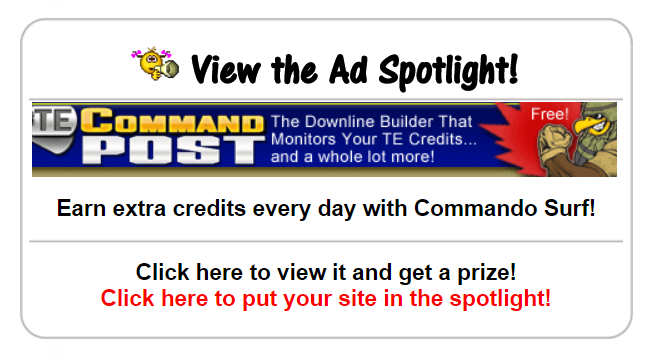 There is a top 10 programs tool if you wish to advertise several sites, and there is a big downline builder. 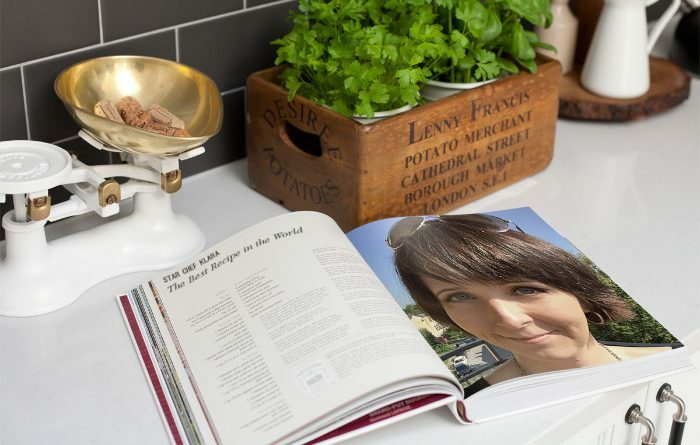 One of the most popular features is the chat, where members from all over the world socialize, trade ideas, build their brand and even make friends. 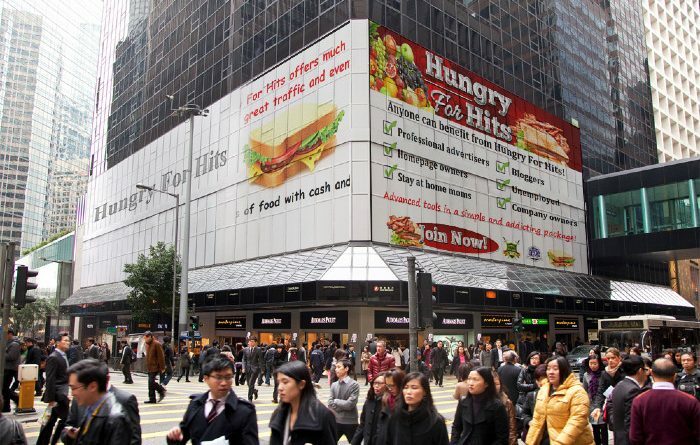 Finally, Hungry For Hits participates in the Viral Traffic Games. 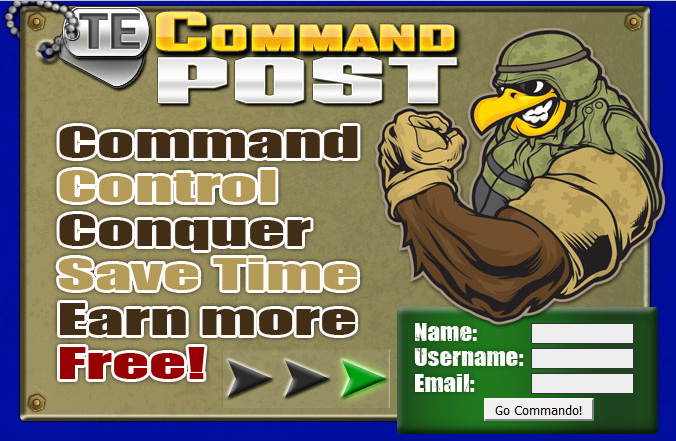 We are also part of the big Commando Surf network through TE Command Post, and one of the recommended sites in TE Headquarters.